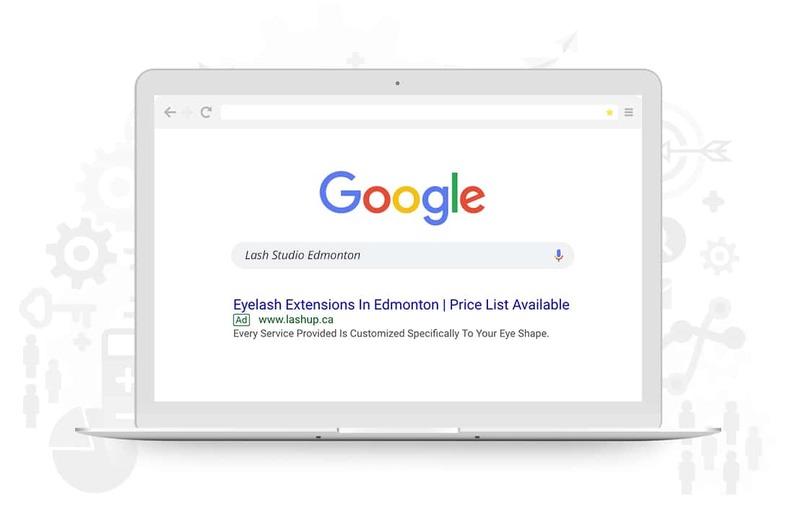 Lash Up.ca wanted to be easily discovered online when consumers were looking for lash extension services in Edmonton and Red Deer. SOS Media Pro used search ads on Google to help them accomplish their goal. We used methods such as extensive keyword research, analyzing trends, and a/b testing headlines to result in more clicks to their website and calls to their lash studios for appointment inquiries. 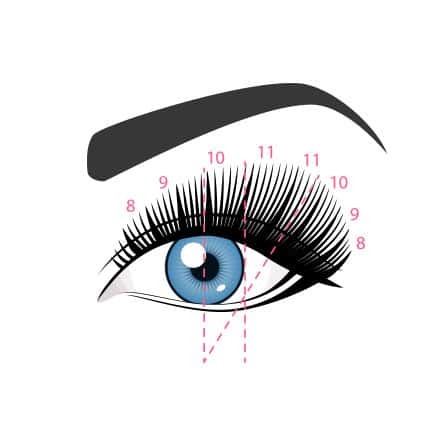 Lash Up is a premier brow and eyelash studio with locations both in Red Deer and Edmonton. Their website boasts the services they offer and the products they sell, as well as an option to book online.